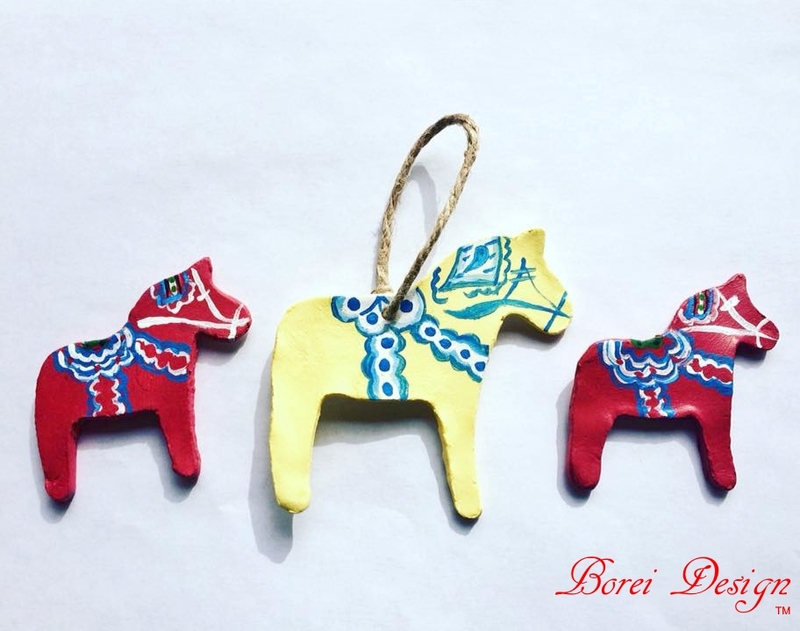 Looking to add a little Swedish flare to your Christmas crafting adventures? Why not check out how to make these cute Hearty Clay Dala Horses that can be used as gift tags, ornaments, decorative accents for decor projects, scrapbooking and more! Ribbon or twine for hanging loop if you are making ornaments or tags. 1. Print out the pattern, trace on to a light weight piece of cardboard (like a cereal box) and cut it out. 2. 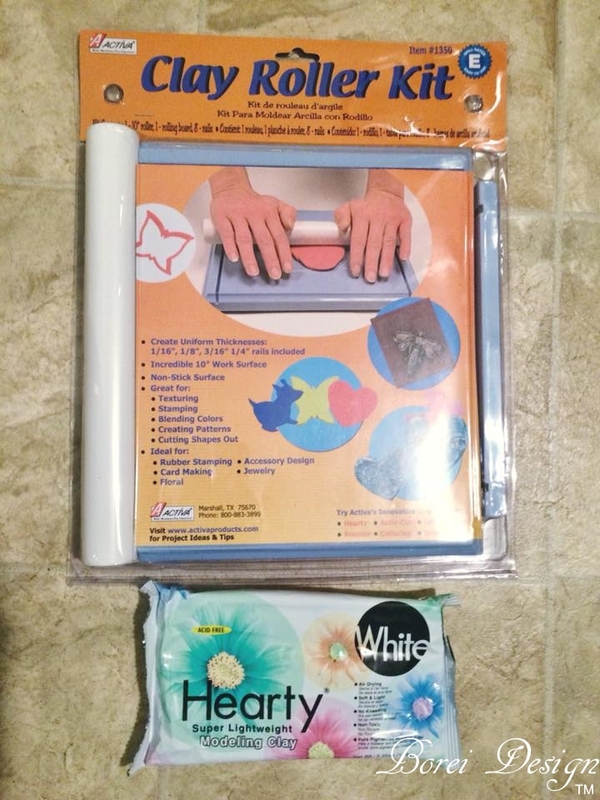 The clay roller kit allows you to consistently roll clay to the desired thickness. You simply add guides to the sides in the desired size. I chose the guides marked for 1/2 inch thickness. 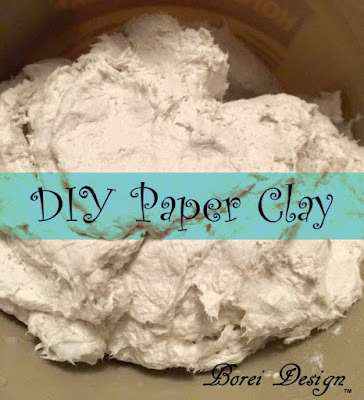 The Hearty Clay is super lightweight (it's like squeezing a cloud) and leaves virtually zero mess! 3. Lay your pattern on top of the clay and cut out (by tracing around the pattern) with the sharp end of a skewer stick. If you are adding a hanging loop, create an opening at the top using the flat end of the skewer stick. Allow to dry overnight. 4. Once your clay dries paint with acrylic paint as desired. 5. Once the paint is dry you can add a loop of ribbon, twine or etc for hanging. You can easily write on the back of these to use as a gift tag that doubles as an ornament for the recipient. You can also use them as accent pieces for a gazillion and one craft projects. In fact, I've got two more Christmas craft projects planned using these little guys. 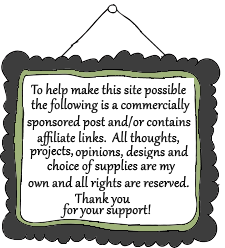 So be sure to check back soon or sign up for updates via email to let you know when the new projects are available. Until next time, Good Jul and Happy Crafting!! 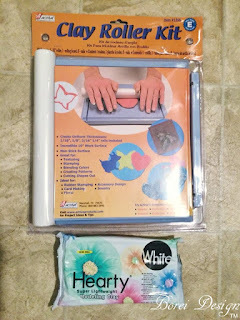 Some of the exact supplies I used are available at Amazon via the affiliate picture links below. 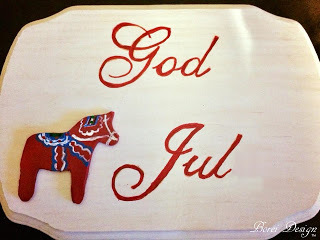 UPDATE: Check out how I used one of these to make a Swedish Christmas sign. This is such a cute idea! I bet the kids would love to do this. We love making homemade ornaments. These seem simple enough for us all to do. This is a really cute and unique idea! I made ornaments every year for my kids and now my nieces and nephews, and I've been hunting for something fun to do for them this year. Perfect timing in your post! These are really cute ornaments. I love the colors. I need to make them with my kids! 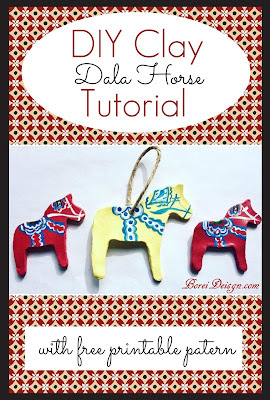 These are such cute ornaments and they look like a really fun christmas craft! I love the bright colours and patterns. 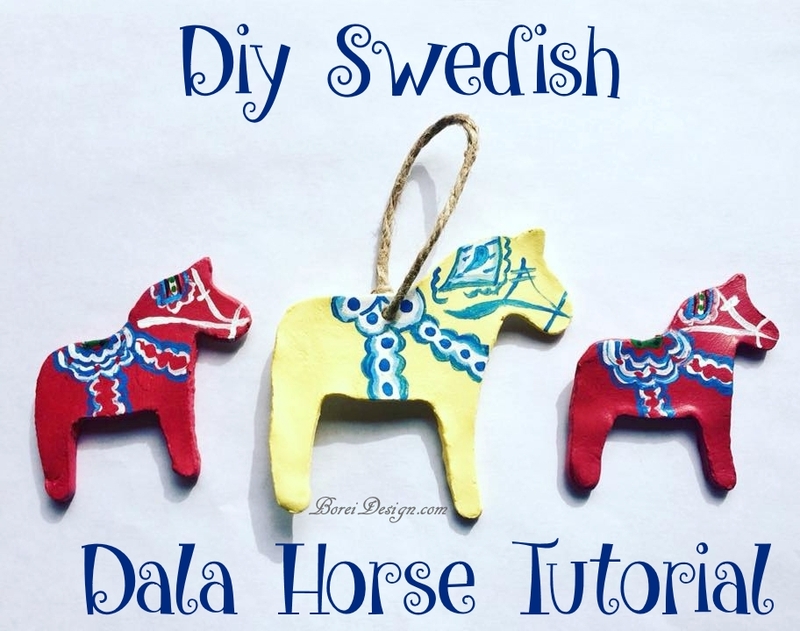 I love Swedish dala horses, I bought a couple for the kids as souvenirs in Stockholm. These ornaments are so cute. That's awesome, Paula! How fun! My husband's family are actually from Stockholm! These are really cute. My girl is going to make one! I remember making something similar years ago. My grandma kept those ornaments for many, many years. I like this so much! 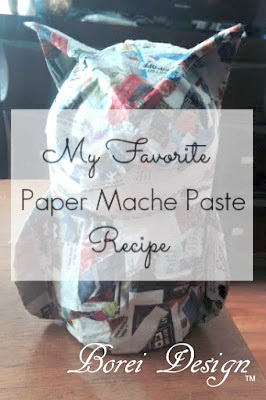 It's so cute and looks easy to make. We love DIY here so I know we will enjoy making this. This seems like a fun idea especially with little kids! They would love this. Ornaments are getting pretty expensive too. This is a perfect Christmas gift! 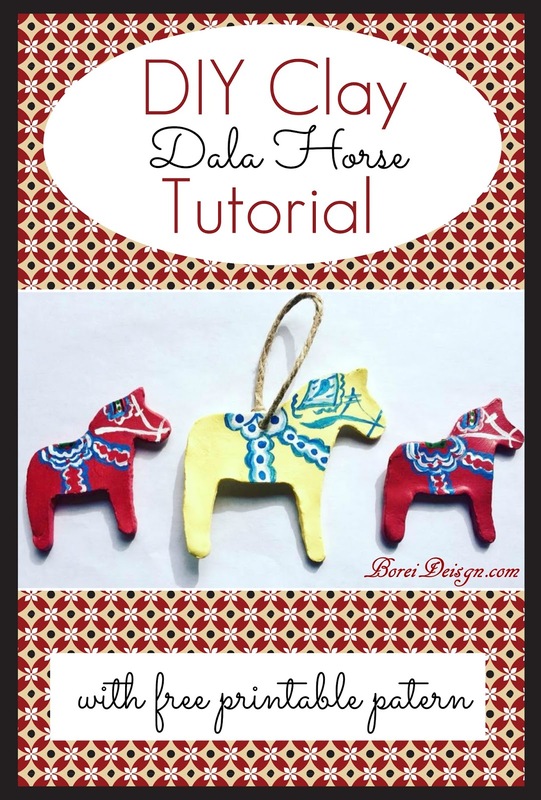 I have ridden a Dala horse before when I was in Sweden. So cute! This arts and crafts idea will keep my kids busy this Holiday season. I am not that great with arts and crafts so your instruction will help a tone.